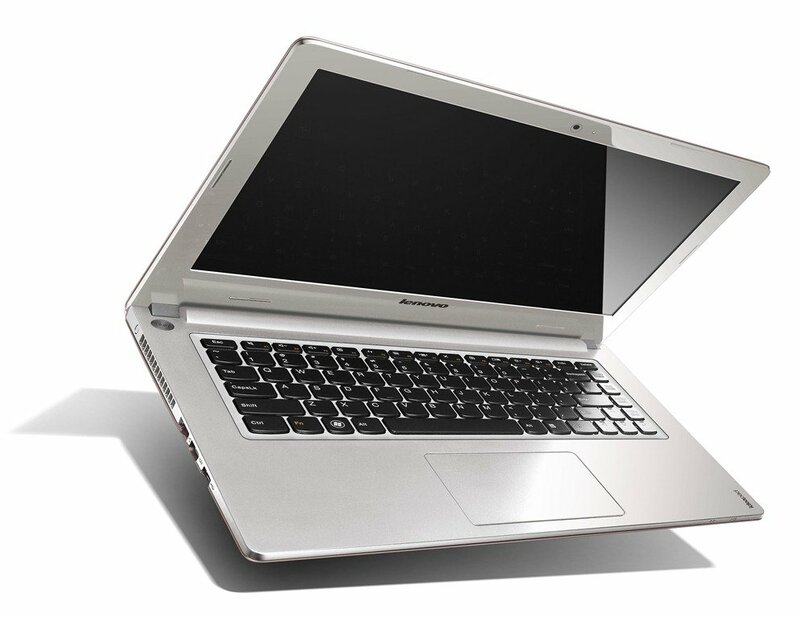 The very first thing that stands out about the Lenovo IdeaPad S405 is its low price. This machine was built for the price conscious consumer, and as such it comes with all the downfalls one might expect from a budget machine. The body isn't built sturdily, features are few, and the hardware is not top of the line. 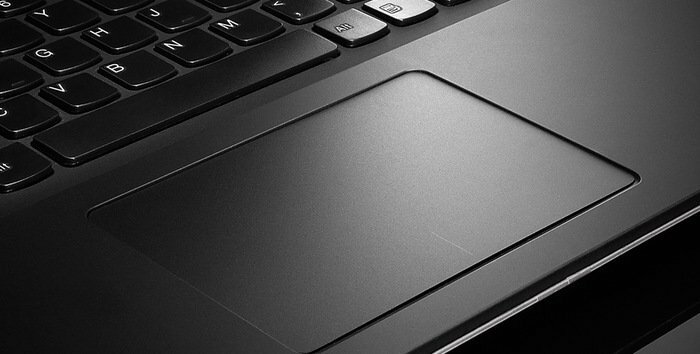 At first glance, it looks sleek with its metallic finish. But it is mainly made out of plastic and feels cheap in your hands. 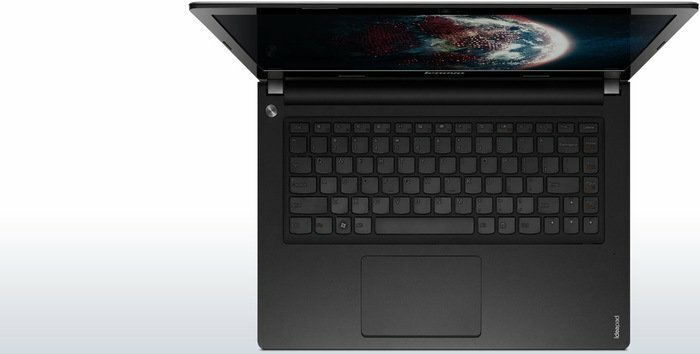 The 14 inch display has a resolution of 1366 x 768 and not full HD. 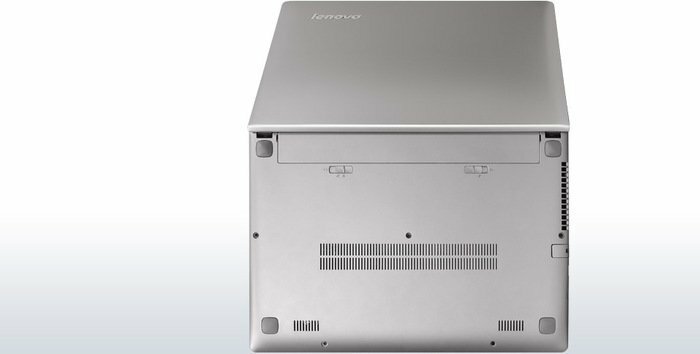 The viewing angles are pretty narrow, and with the performance of the outdated parts, 2,1 GHz AMD A6-4455M APU and only 4 GB of RAM, the machine is sluggish to use. The battery lasts for approximately 4 hours of moderate use, which may be alright for some. It is not all dismal though - the keyboard is decent enough, despite plastic feel. It is comfortable in use for a long time. The sound quality is unexpectedly good, but boosting the volume will reduce the quality quite a bit. 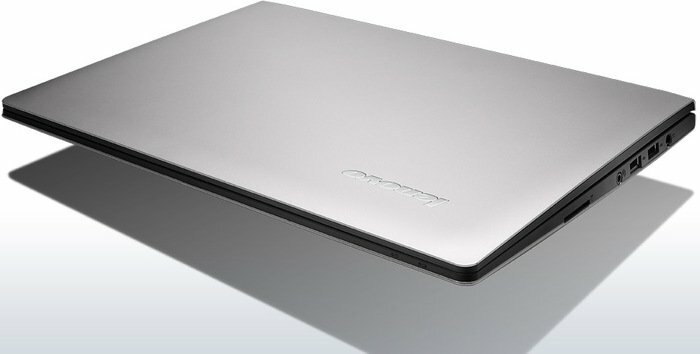 Overall, you should not buy this computer if performance or quality is desired. 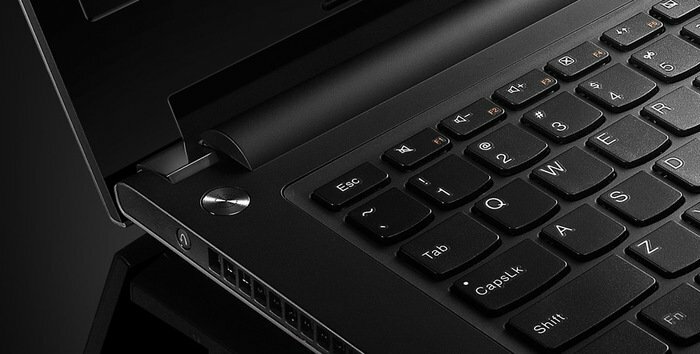 The laptop is ideal for light word processing and has a low price.